We are located upstairs, on the corner of El Camino Real and Park Place. in a spacey location on the corner of El Camino Real and Park Place. 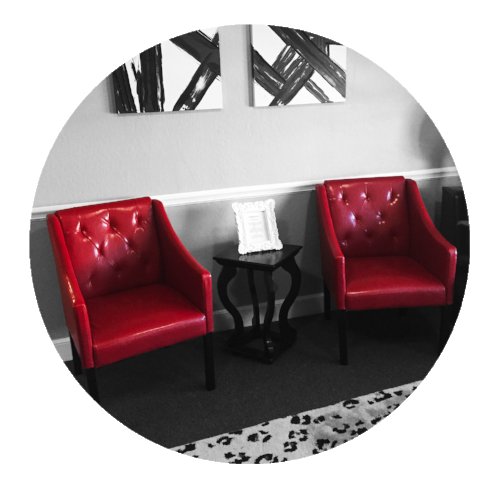 love to meet you please call us at 650.588.0550 for an appointment. We offer a full range of services, including a variety of packages. of treatments to maximize the effects and benefits.